A fire is being investigated that occurred on Madison Street in Taunton. According to neighbors, they heard a loud bang then they saw a balcony on fire. This occurred at around 10 at night on Sunday. 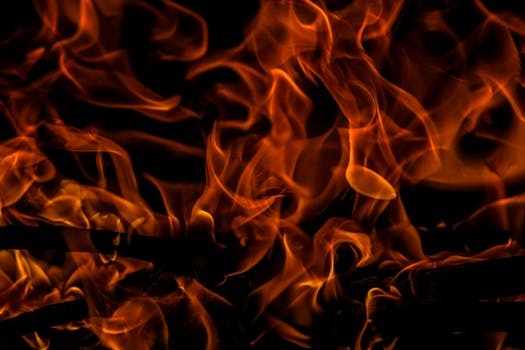 The fire chief says there was no explosion, and Taunton firefighting crews were able to put out the fires fairly quickly. Investigators have also said that everyone was able to make it out of the home safely. The cause of this fire is still being looked into by authorities. 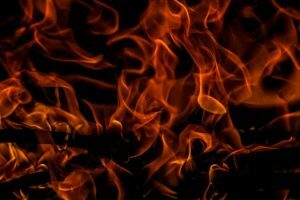 If you’ve been burned in a fire that was caused by someone else acting negligently or not taking safety precautions, you would receive compensation by filing a personal injury claim. At the Law Offices of Jeffrey S. Glassman, we want to help you with your claim and fight for you to receive the compensation you are owed.